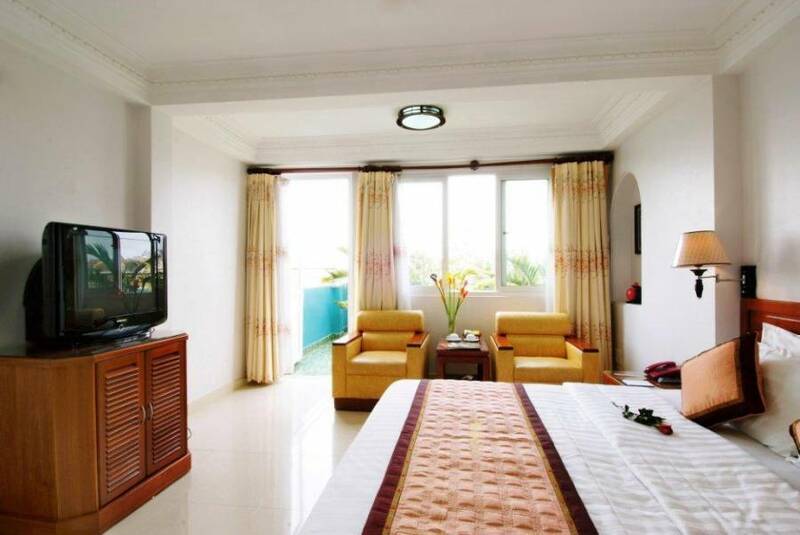 All rooms are well equipped with air conditioner, mini bar, cable TV, safery box and private bathroom with hot-water shower. 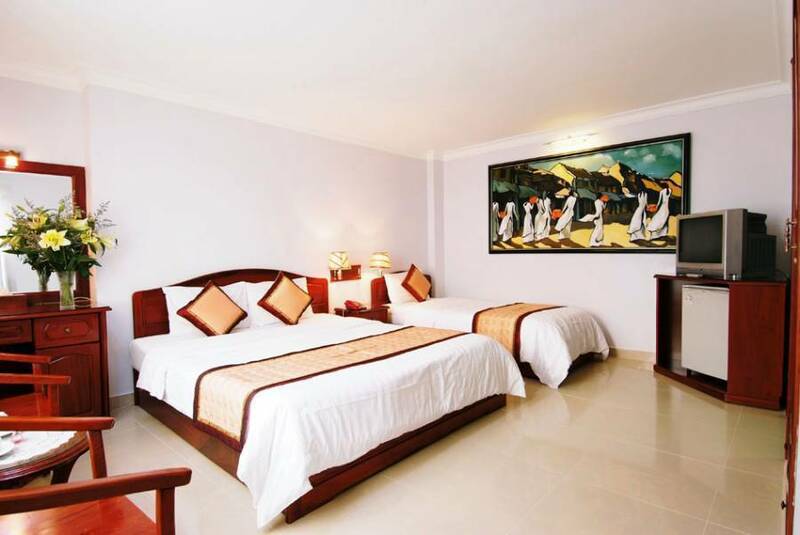 The hotel is located in a busy area with restaurants, night clubs and souvernir shops in a walking disctance. 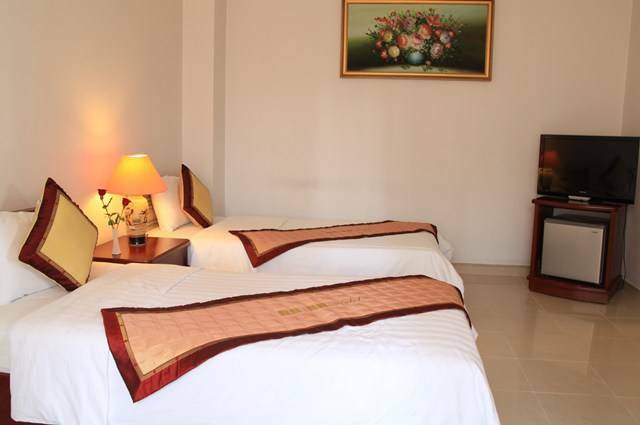 It takes only 2-minute walk to Sinh Tourist and around 20-minute walk to the Ben Thanh market. 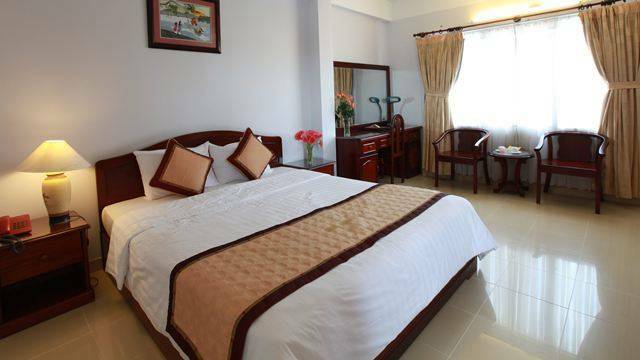 ANAN Hotel is located in the heart of downtown of Ho Chi Minh City in District 01. 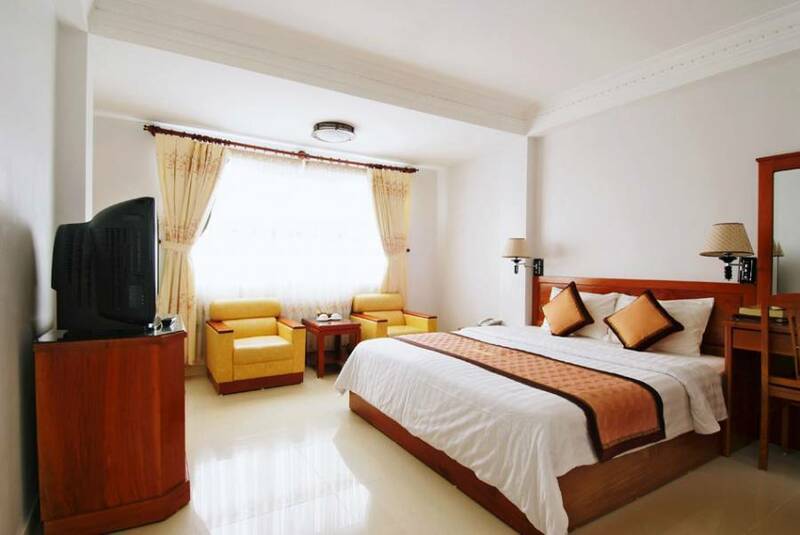 We are 30 minutes drive from the Tan Son Nhat International Airport and conveniently located near Bach Dang River, Ben Thanh Market and Museums. The hotel has easy access to public transportation and shopping center. Most of the attraction and landmarks are within walking distance.